Wednesday 2nd March, Prince of Wales Hotel, Athlone. Would you like to learn how to come across confident, friendly, motivated and professional in an interview? Do you know you can do the job but just can’t get it across at interview because of nerves? 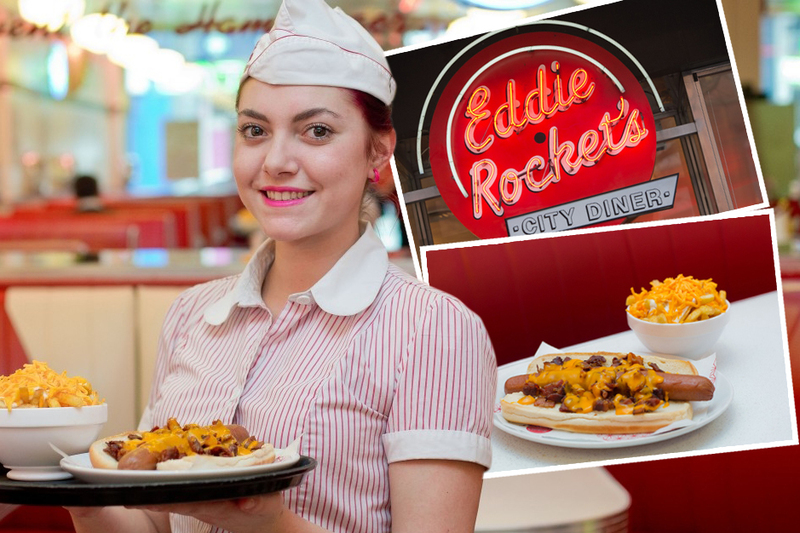 If you answered ‘yes’ to any of the above and would like to work for Eddie Rocket’s then come along to our interview preparation day, don’t forget to bring a copy of your CV. Westmeath Community Development is working with the management of Eddie Rocket’s offering support to job applicants to help them perform a winning interview. See advert below and make sure to forward your CV. OPEN INTERVIEWS ON FRIDAY 4TH & SATURDAY 5TH MARCH BETWEEN 10AM-5PM IN THE PRINCE OF WALES HOTEL, CHURCH STREET, ATHLONE OR EMAIL CV. ü Would you like a job with the American Style Diner? ü Need to brush up on your interview skills? ü Do you want to learn how to take your past experiences, skills, knowledge and link it to the job you are applying for? ü Would you like to learn how to come across confident, friendly, motivated and professional in an interview? ü Do you know you can do the job but just can’t get it across at interview because of nerves?